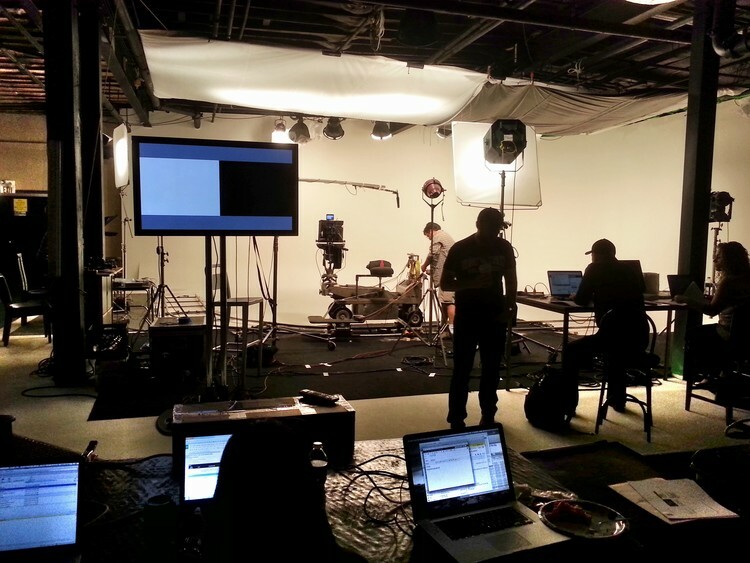 Opulen Studios loves to help you do what you love. 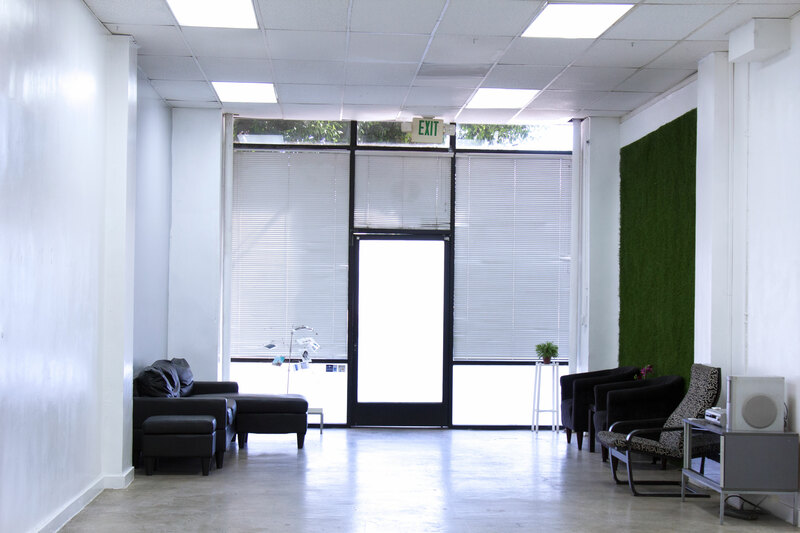 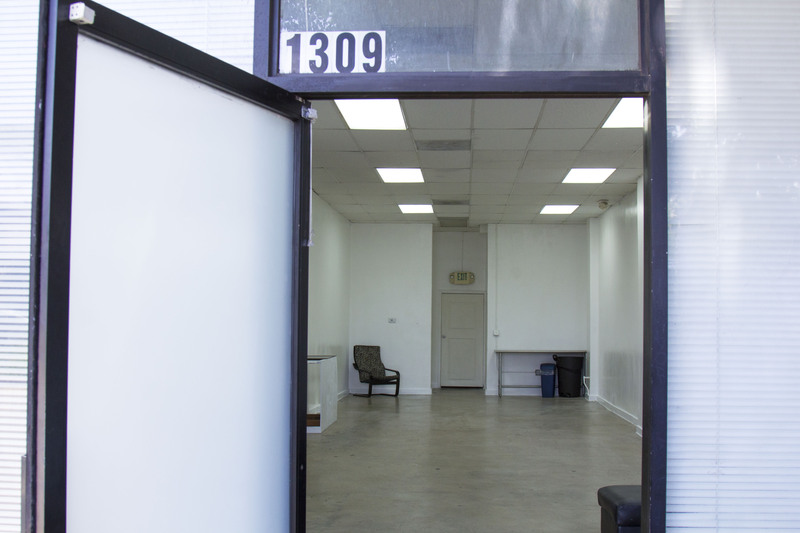 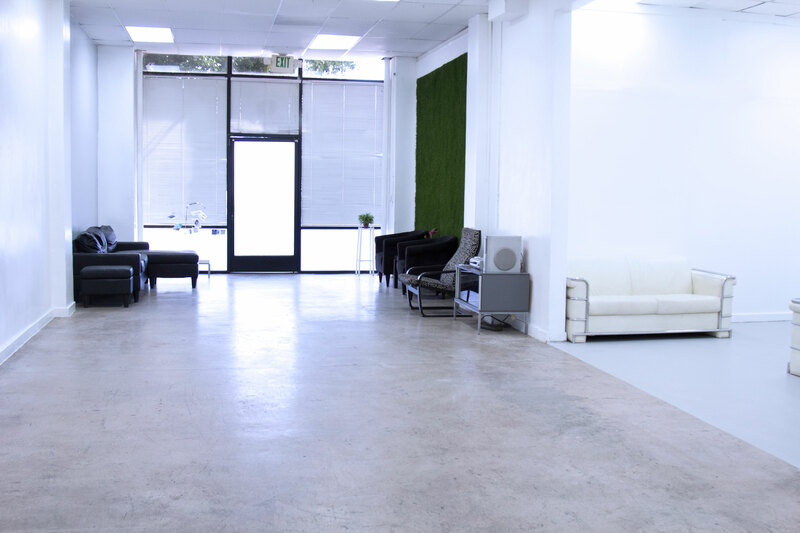 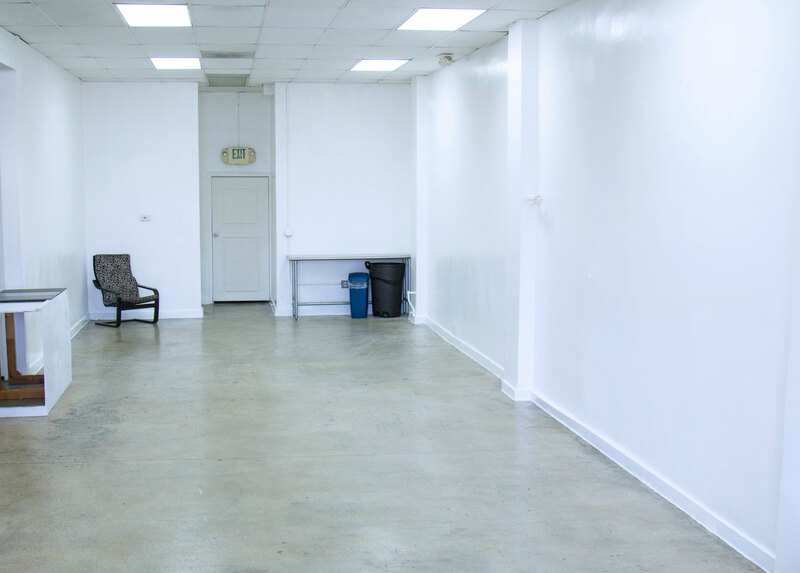 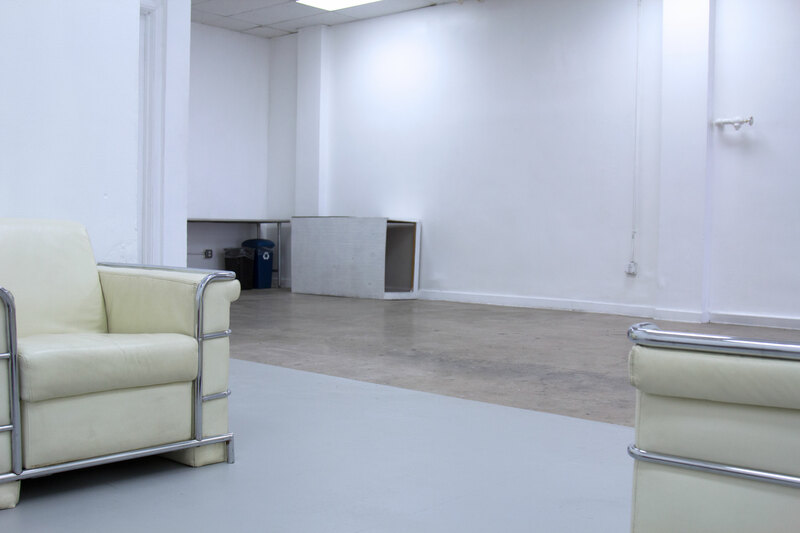 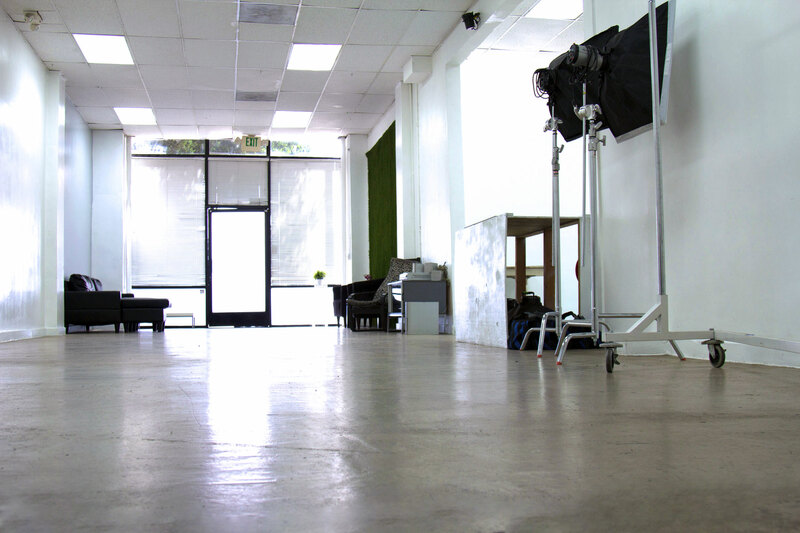 Your Downtown Los Angeles studio space for all types of photo shoots, filming, and even events! 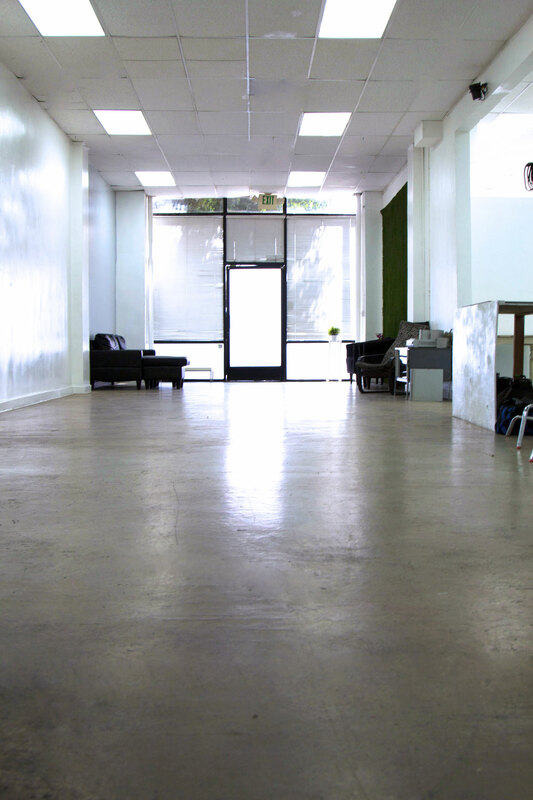 Large open creative space, modern furniture, private make up room, bathroom, and wi-fi. 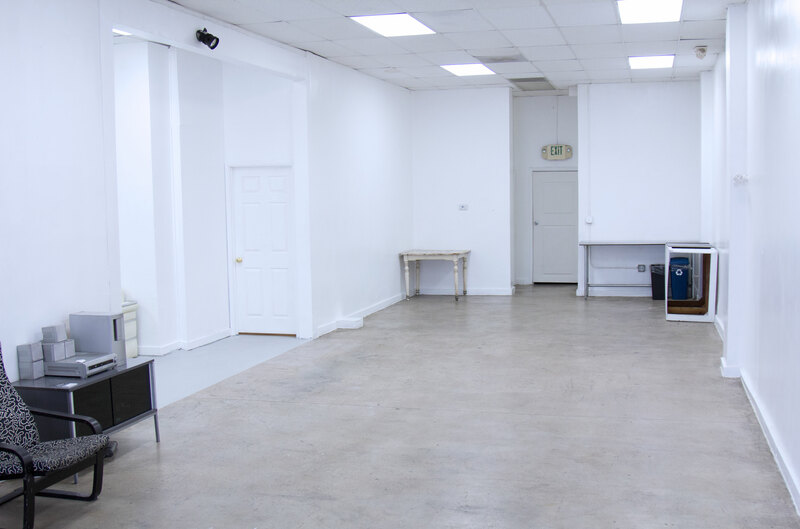 Fully equipped with lighting, backdrops, garment rack and steamer all of professional quality. 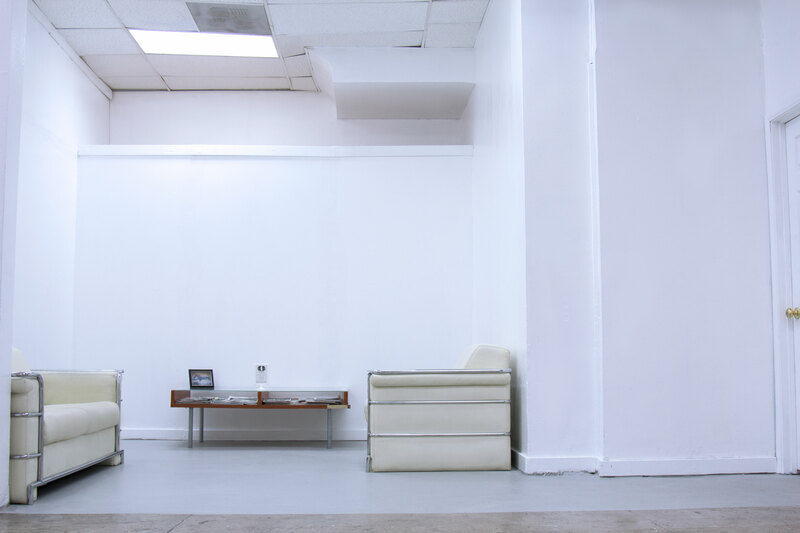 High 14ft ceilings, white walls and concrete floors. 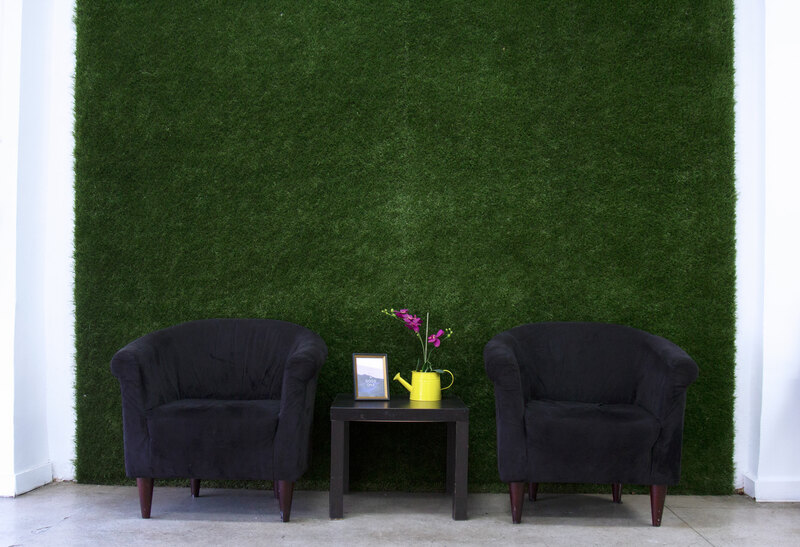 The only 3D grass wall in Los Angeles is great for all kinds of shoots that need an extra touch. 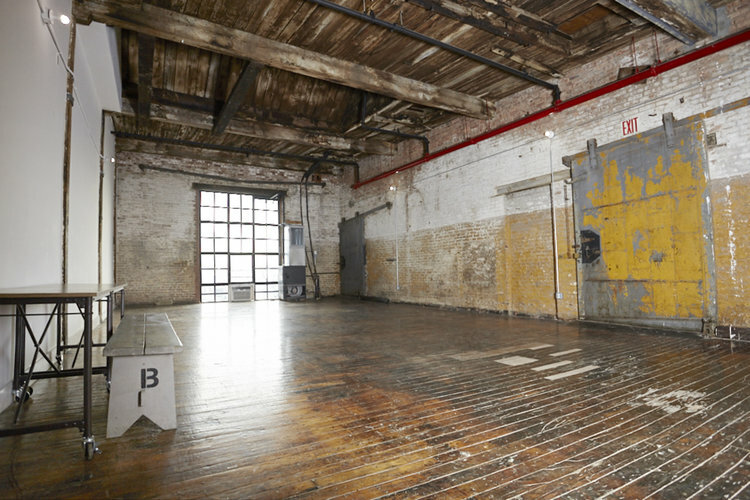 The space is newly renovated so it\’s definitely a must see! 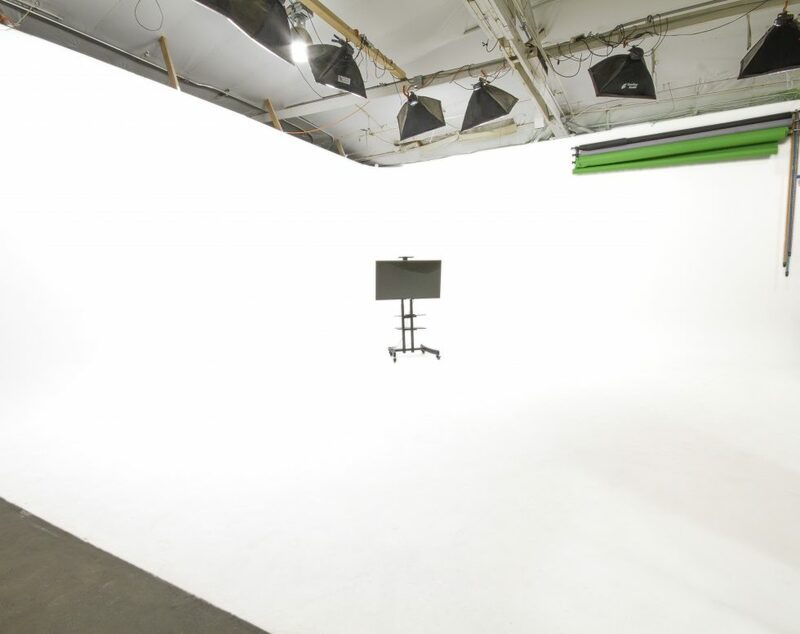 Special: Shoot 4 times and get 4 hours free!